Nikita Smits-Jørgensen is a co-founder of inbound marketing and GDPR consultancy BusinessBrew. 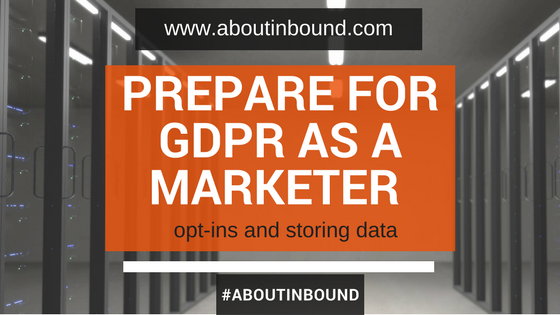 While being ISO certified in privacy regulations for sales and marketing (GDPR / PECR) she aims to work with marketers in plain English to get GDPR-ready. Nikita met fellow BusinessBrew founder Evelyn Wolf during their tenure at inbound marketing powerhouse HubSpot where they assisted businesses of all sizes and industries as well as marketing agencies in building their lead to customer generation funnels. BusinessBrew is geared to help companies make the most out of their inbound marketing and privacy efforts in the most time and cost-efficient manner through workshops, training and the delivery of strategic playbooks.